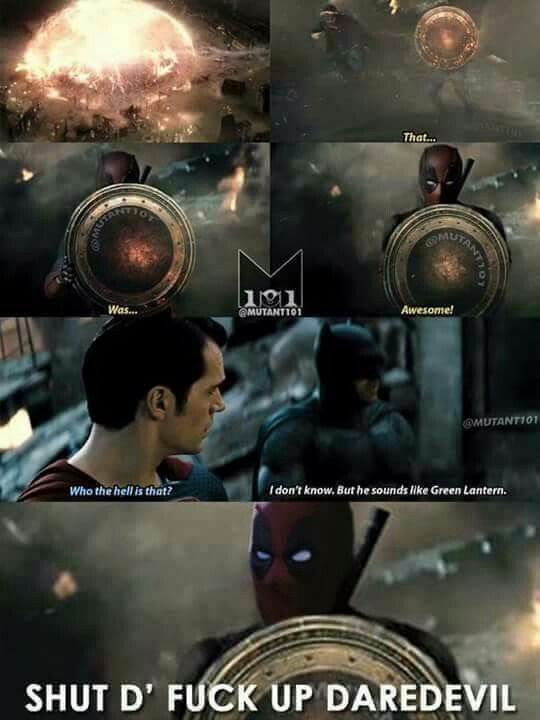 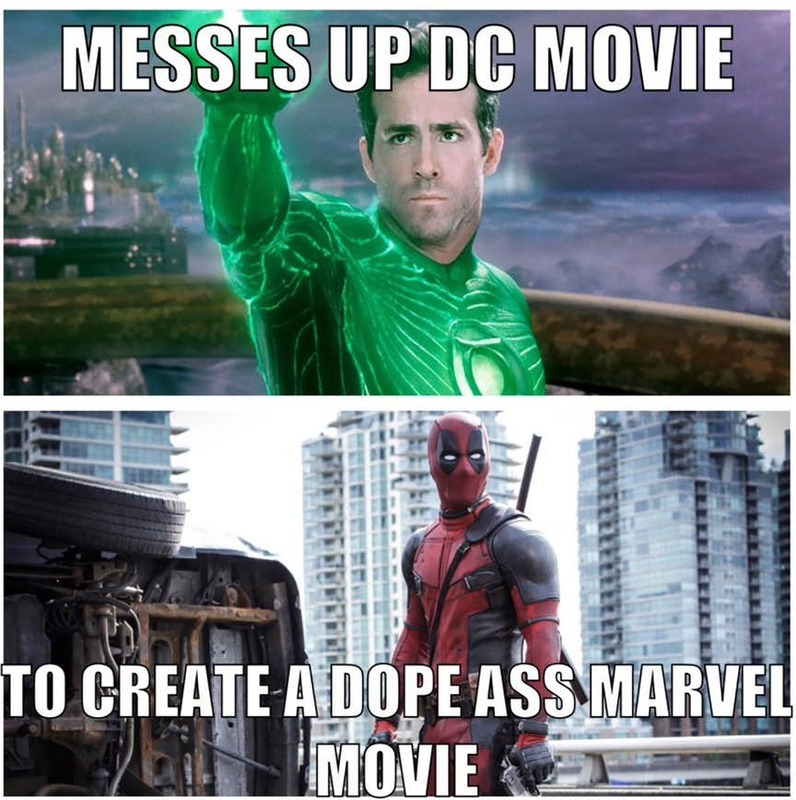 Deadpool took everyone by surprise. 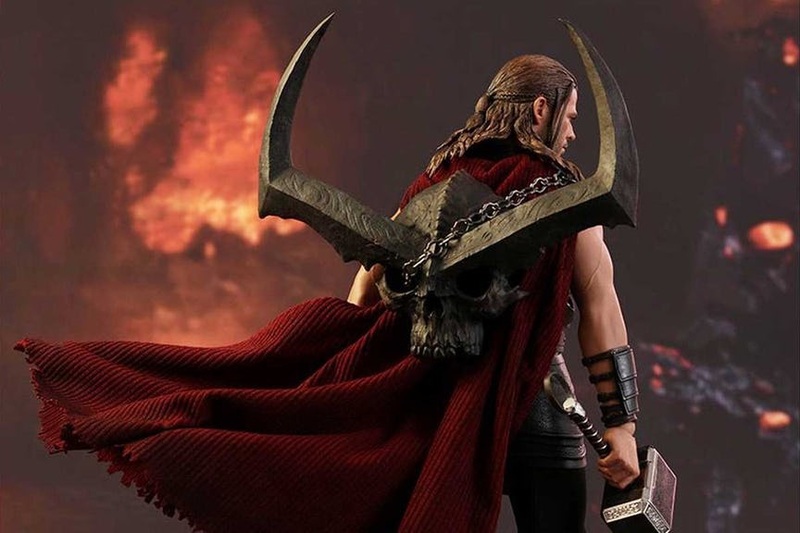 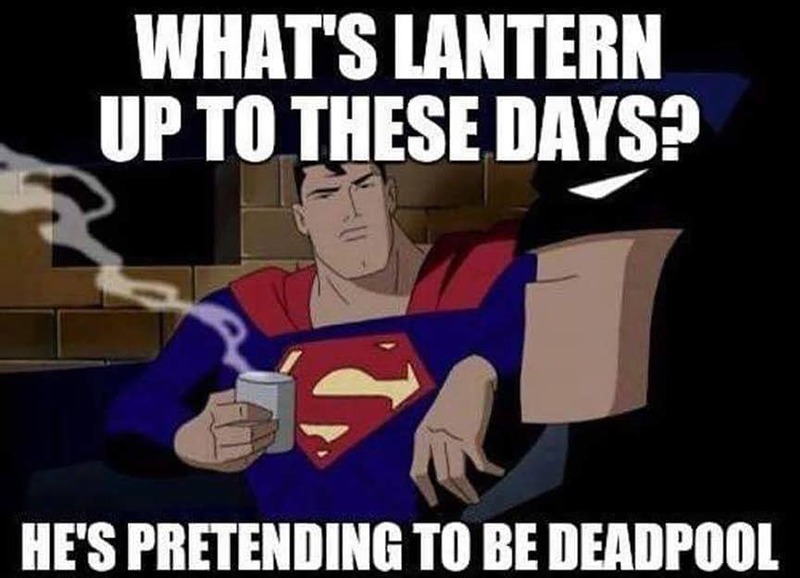 Today, he is hailed as one of the funniest superheroes we have. 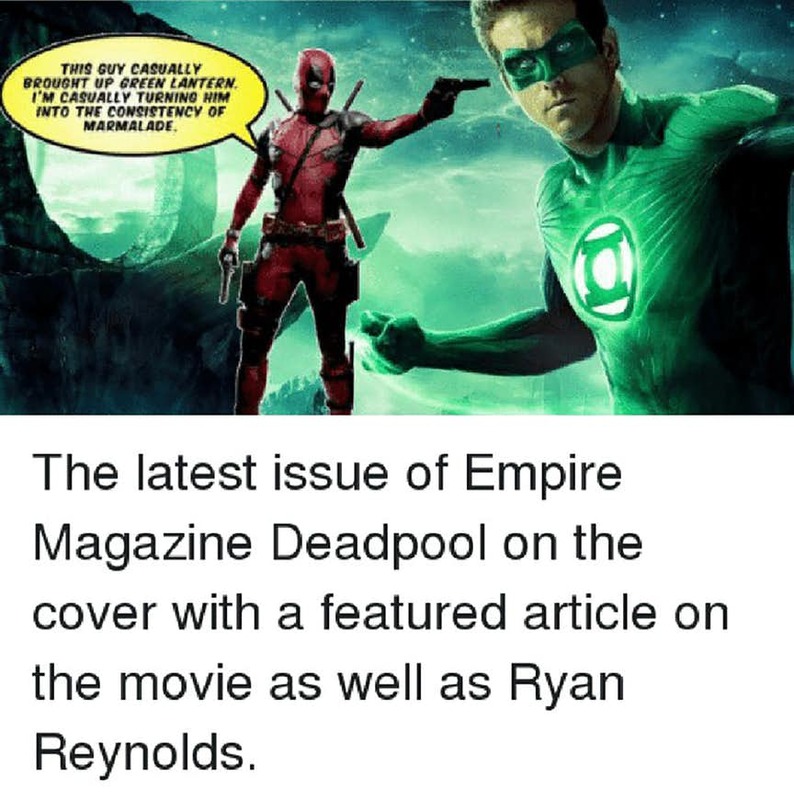 Ryan Reynolds portrays the superb role of Deadpool. 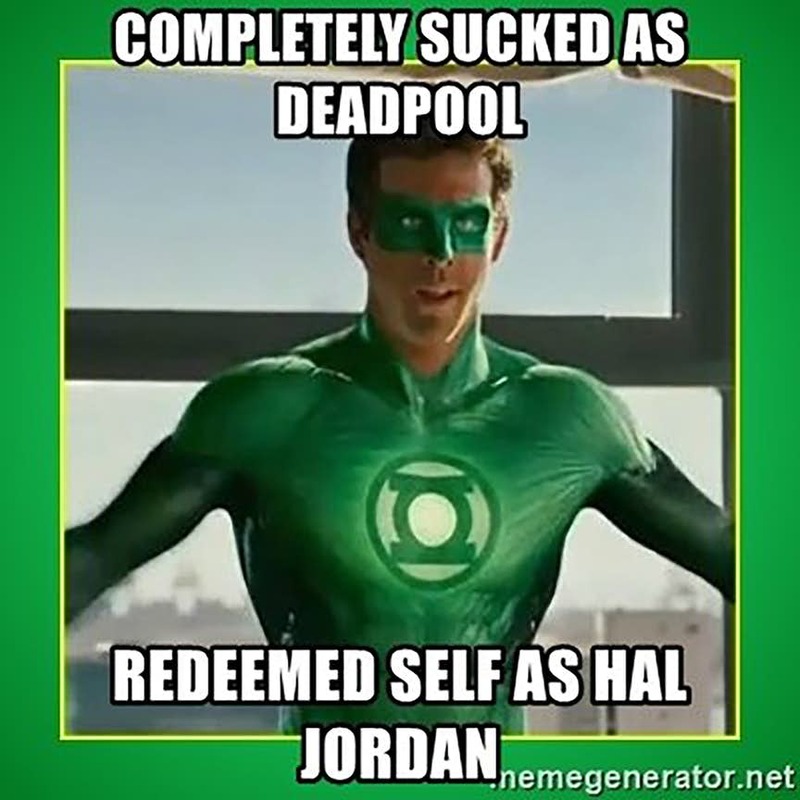 He got an amazing response once again, breaking records with his latest Deadpool 2 but he also portrayed the character of Hal Jordan aka Green Lantern which is considered as his worst choice in his career. 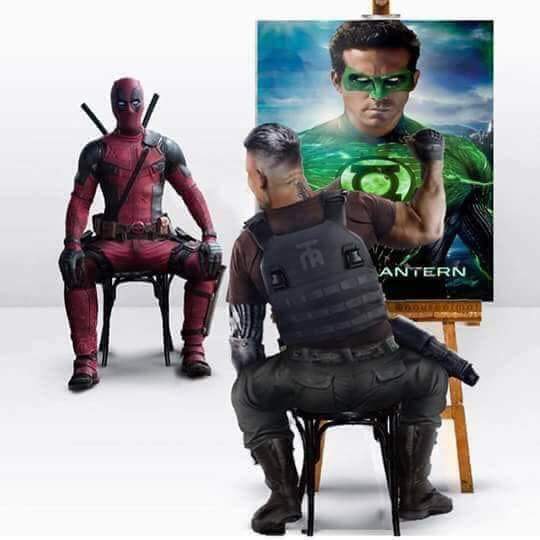 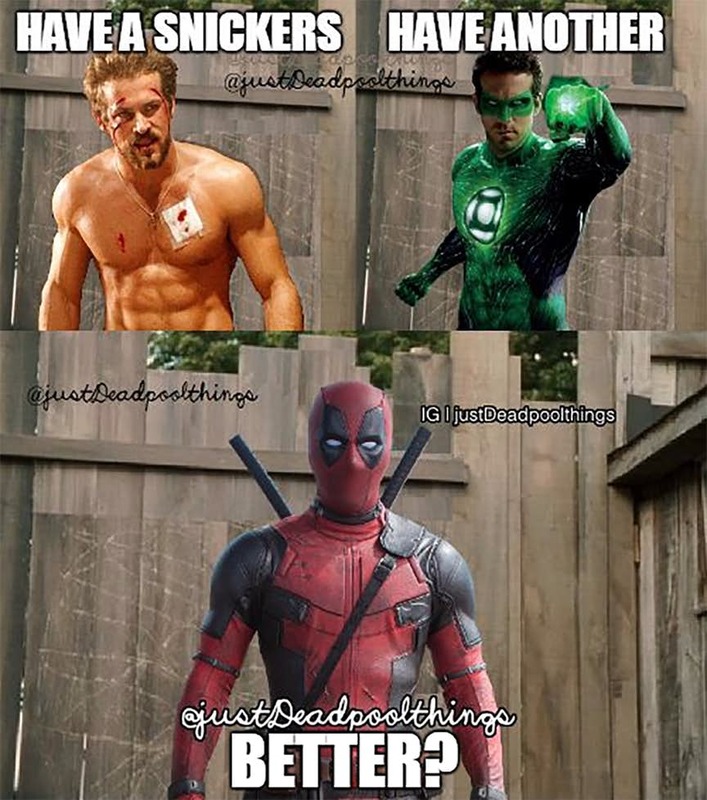 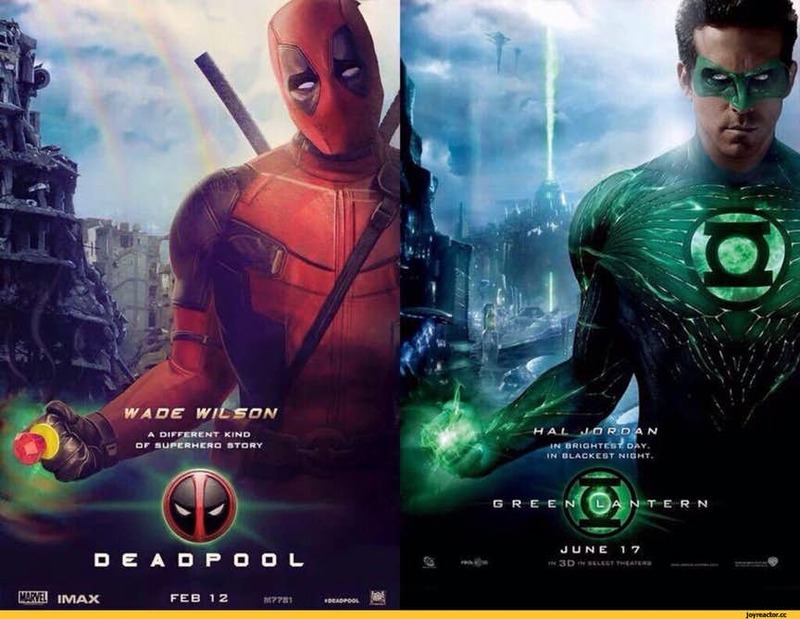 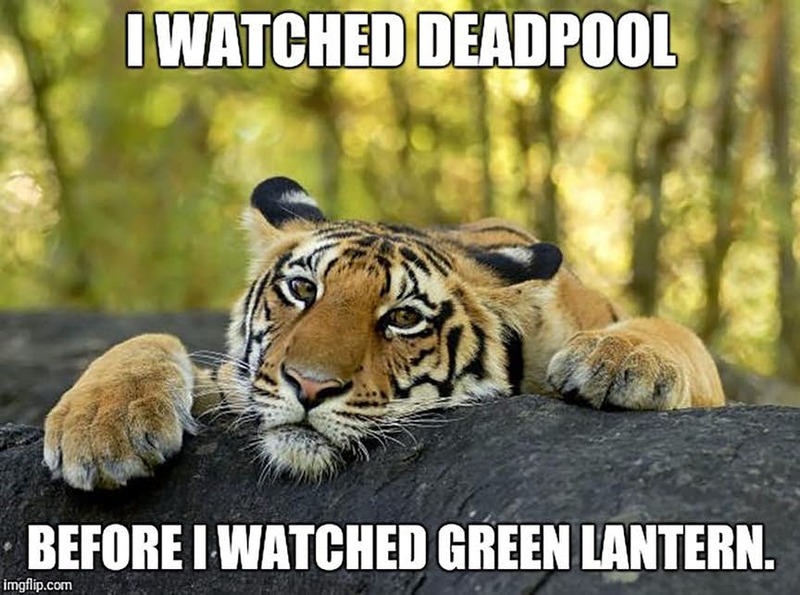 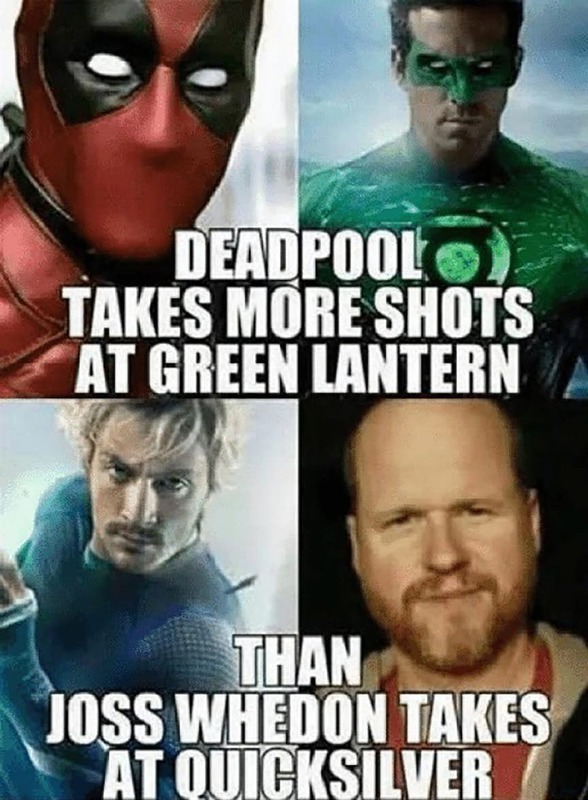 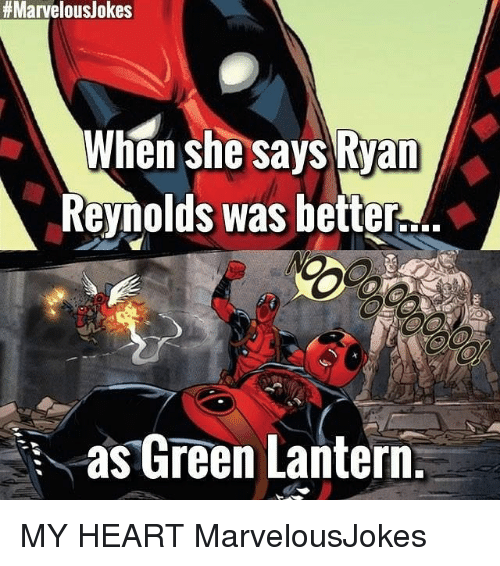 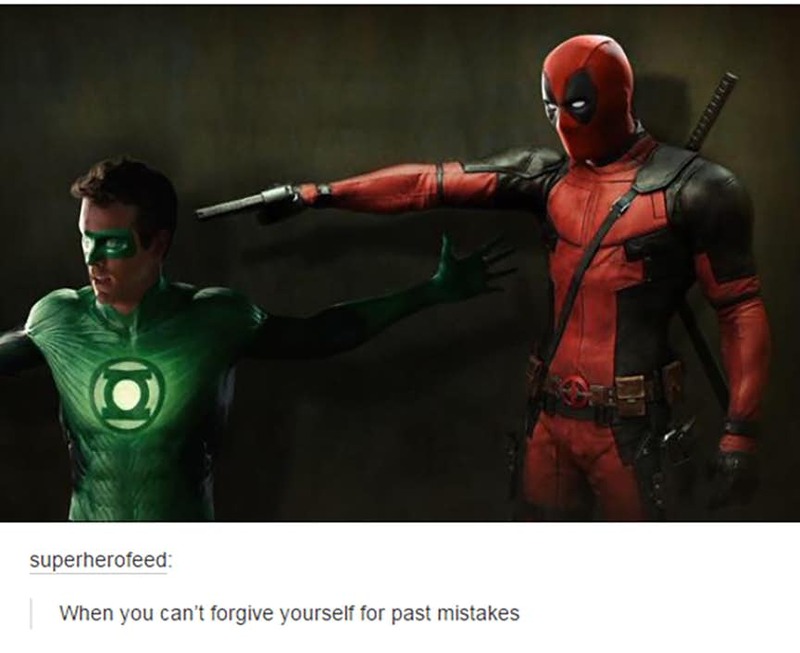 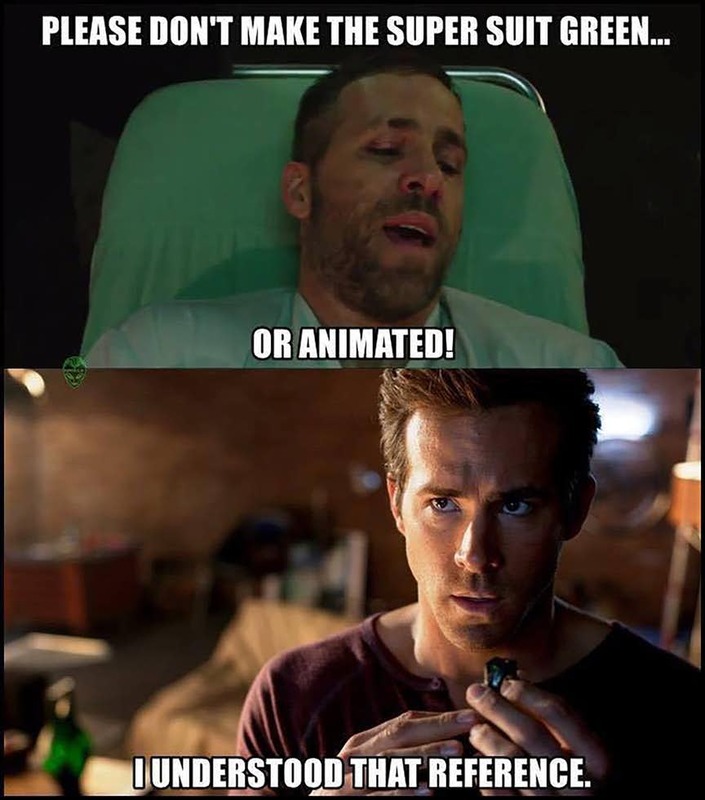 Fans are still enjoying the memes made on both the characters so, here we have shortlisted 25 of the funniest Deadpool vs Green Lantern memes from the internet that will make you laugh out loud. 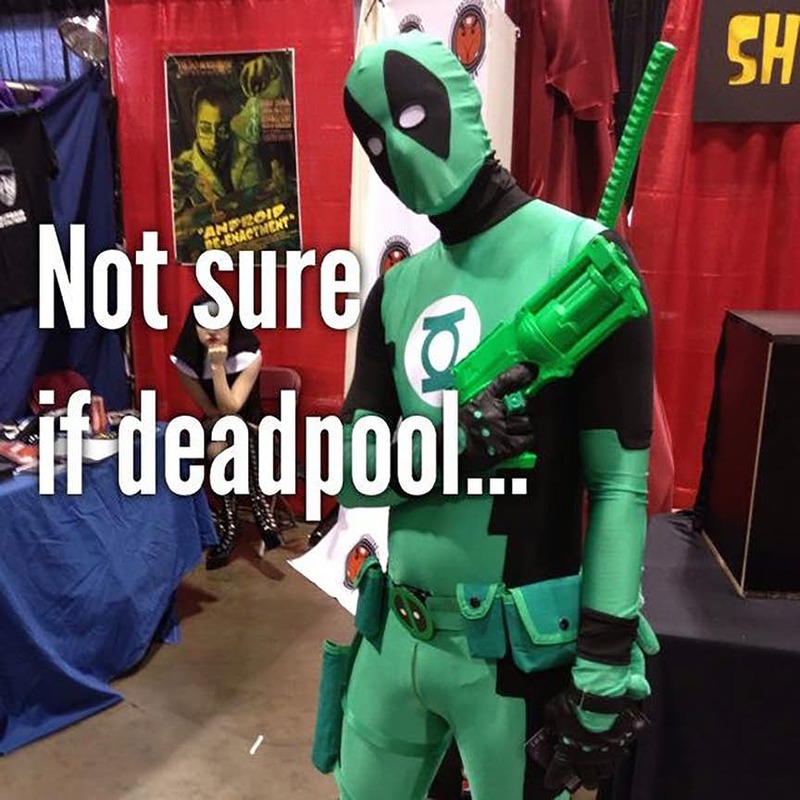 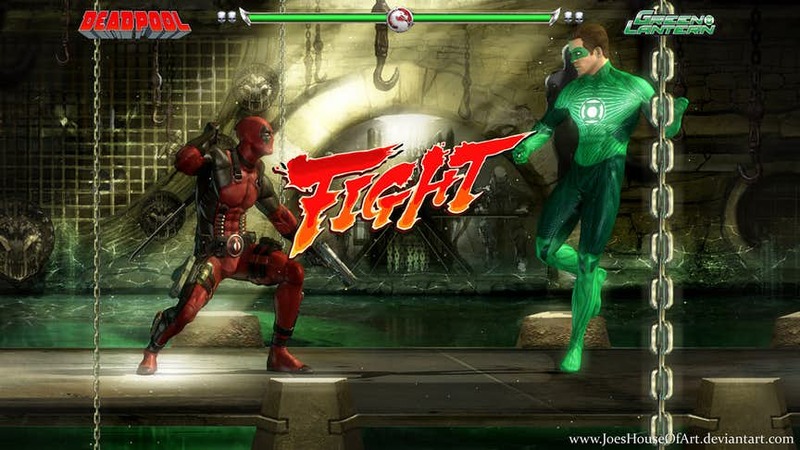 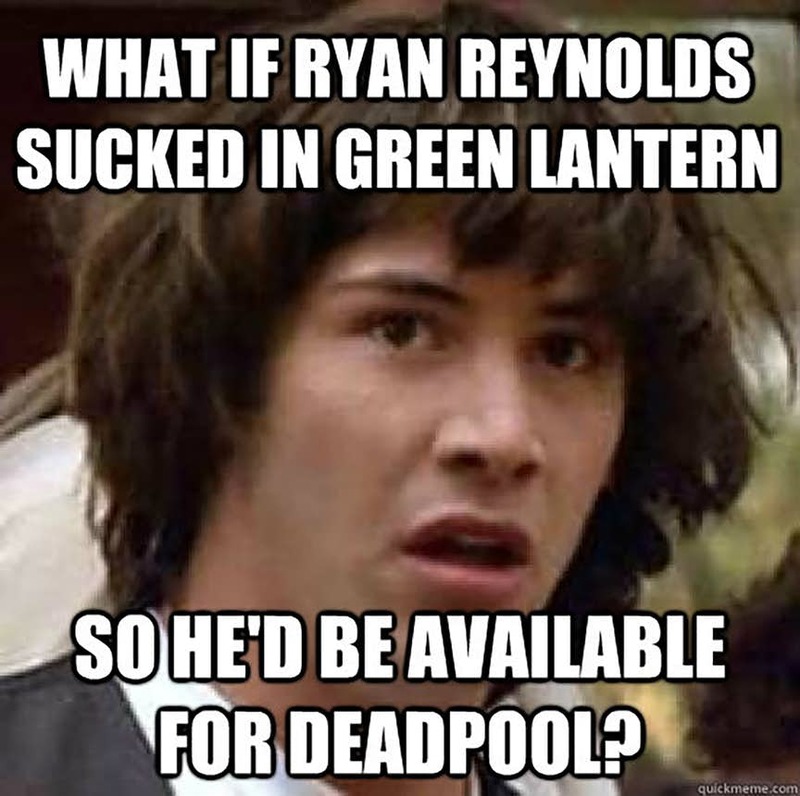 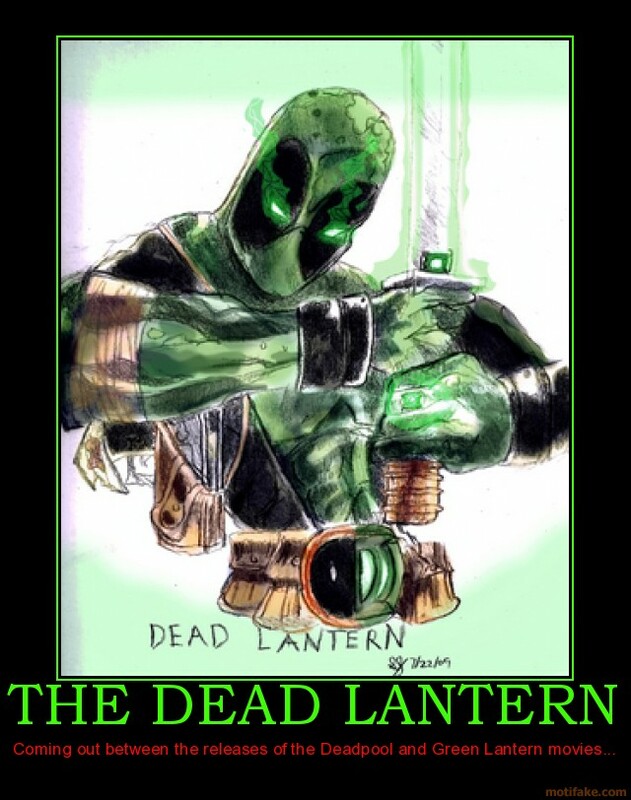 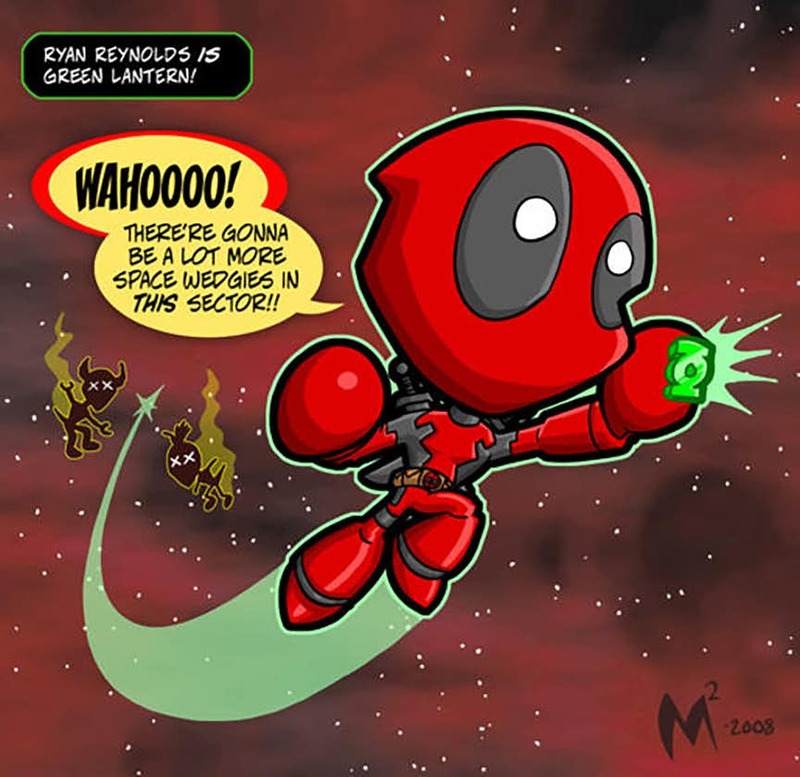 Hal Jordan dreaming… Green Deadpool! 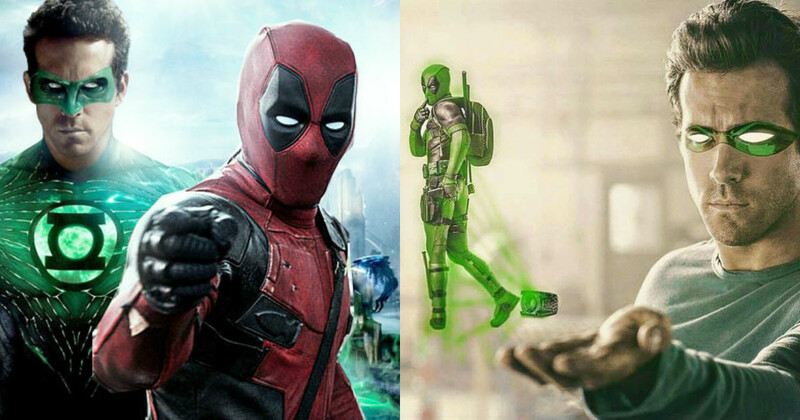 Play Now: The Ultimate Deadpool Quiz To Find Out How Well Do You Know Him!